Occupational Therapy Australia (OTAUS) is Australia’s leading national association for Occupational Therapists. They provide supervision, continuing educational support, CPD assistance/monitoring and workshops for qualified Occupational Therapists. They also provide information to the general public regarding Occupational Therapy assessments and interventions. They are contactable via phone, email and the internet. OTAUS ensures that Occupational Therapists that are endorsed with OTAUS have the relevant qualifications and are approved and currently registered with the Australian Health Practitioner Regulation Agency (AHPRA). AHPRA is the notational mandatory governing body of all medical, nursing and allied health clinicians. Individuals are able to verify that the health professional that is treating or providing an intervention is qualified and meets Australian health standards. They are also able to make complaints regarding health professionals by contacting AHPRHA. When an individual sustains an injury or is diagnosed with a medical condition that could impact on their ability to drive safely and to RMS standards the RMS (Roads and Maritime Service) is notified. The individual will then receive notification that they are required to undertake an Occupational Therapy Driving Assessment. The purpose of an Occupational Therapy Driving Assessment is to determine if the individual’s injury and/or medical condition impacts on their ability to drive to RMS standards. Individuals are then required to organise themselves an Occupational Therapy Driving Assessment. OTAUS https://www.otaus.com.au has a list of qualified Driver Trained Occupational Therapists that are registered with the RMS. The OTAUS website lists the Driver Trained Occupational Therapists alphabetically and by geographical location. This allows the individual to select and contact an Occupational Therapist that operates close to the person’s residence. Once the individual selects an Occupational Therapist, they are then able to email or contact the Occupational Therapist and organise a driving assessment. Alternatively the individual can phone OTAUS and speak to a staff member who can assist them with their inquiry. The Occupational Therapists at Modified Driving Solutions have been registered members and approved clinicians by OTAUS since 2014. 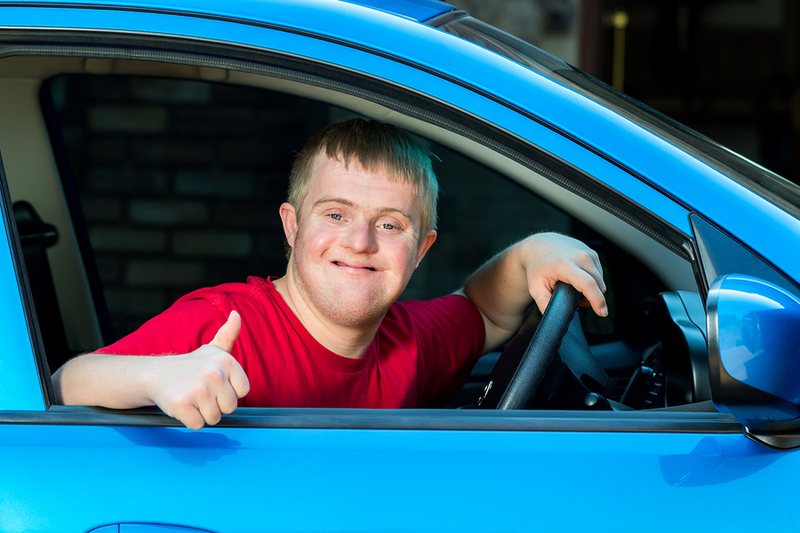 They have assessed individuals with varying medical conditions and have worked alongside individuals to regain their licence and return to driving.